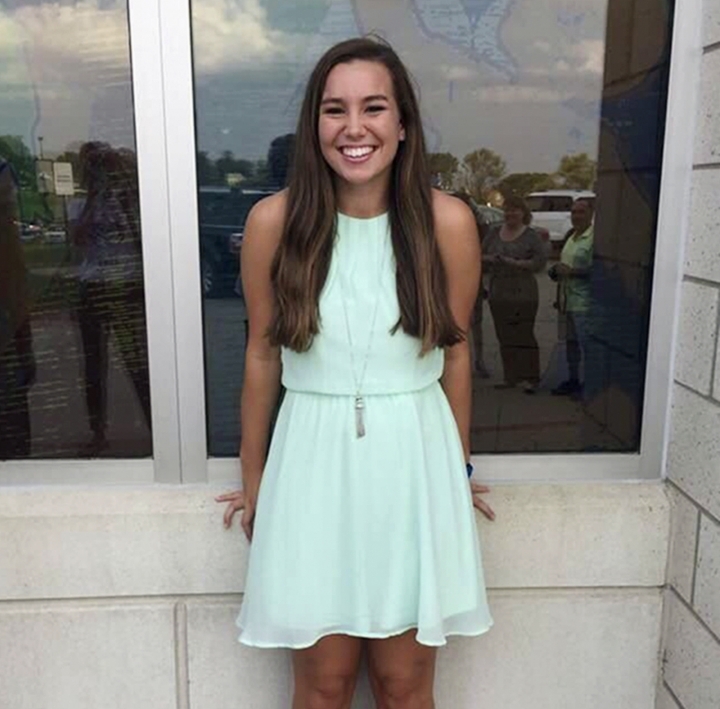 Television station KCRG reported Tibbetts was staying at her boyfriend's home at the time of her disappearance. She was there to watch his dogs because he had a construction job about 100 miles northeast in Dubuque. A neighbor reported seeing Tibbetts going for a jog last Wednesday evening. "We're racking our brains, thinking what can we think of to tell the investigators," she said. "It's the worst thing . to want to fix something you can't fix."